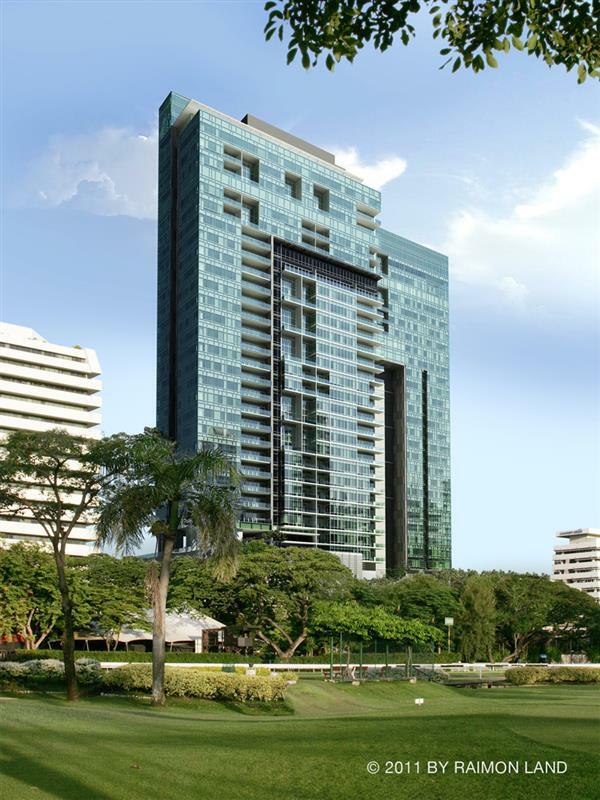 185 Rajadamri is a highly exclusive development with Rajadamri wing, occupying the very last building plot in one of Central Bangkok’s most prestigious and desirable areas. This area is home to many of Bangkok’s leading hotels, including the Four Seasons and soon to open - Waldorf Astoria. A luxury style 2 Bedroom / 2 Bathroom in 185 Rajadamri for sale. 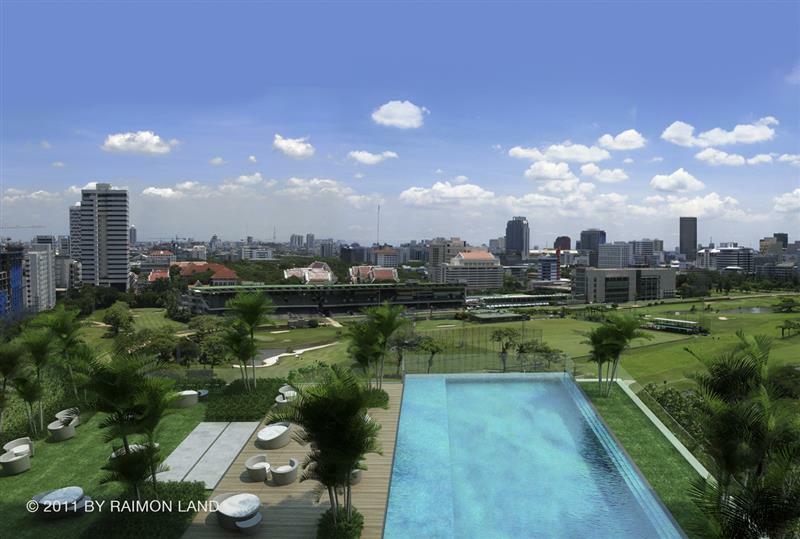 Despite being just a couple of kilometres away from Bangkok’s main business and shopping districts, the unique location of 185 Rajadamri offers spectacular views over greenery which it is impossible to find anywhere else in Central Bangkok. 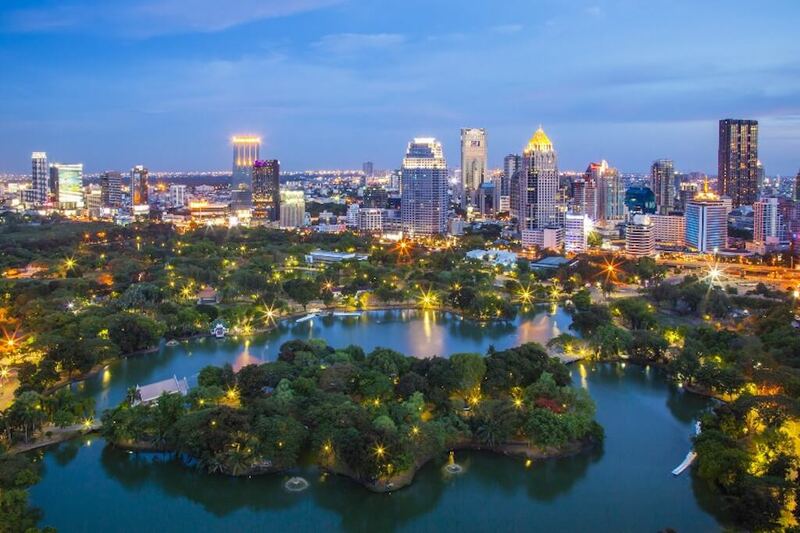 To the south of the building is the beautiful Lumpini Park, the ‘Central Park’ or ‘Hyde Park’ of Bangkok, making this location the equivalent of the Upper West Side in Manhattan or Park Lane in London’s Mayfair. 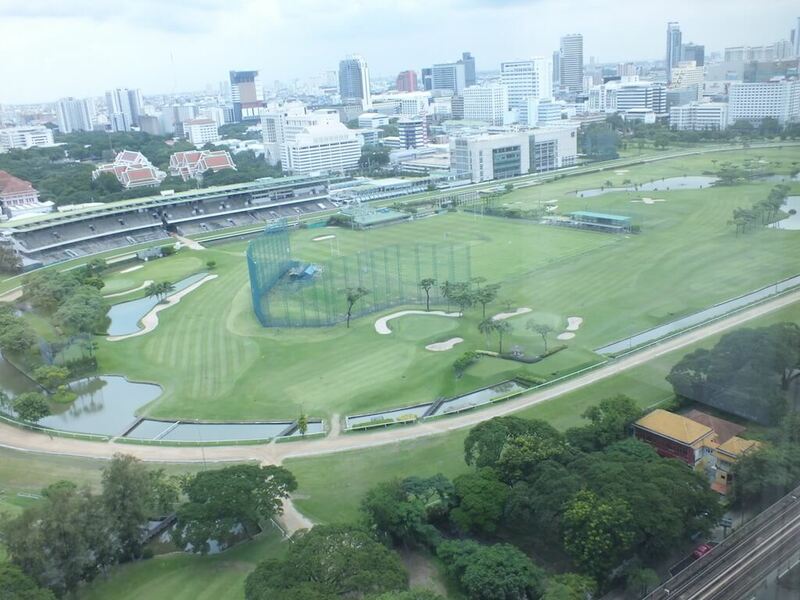 To the east is more green, open space in the form of The highly exclusive Royal Bangkok Sports Club, featuring a horse racing track and a beautifully maintained gold course. 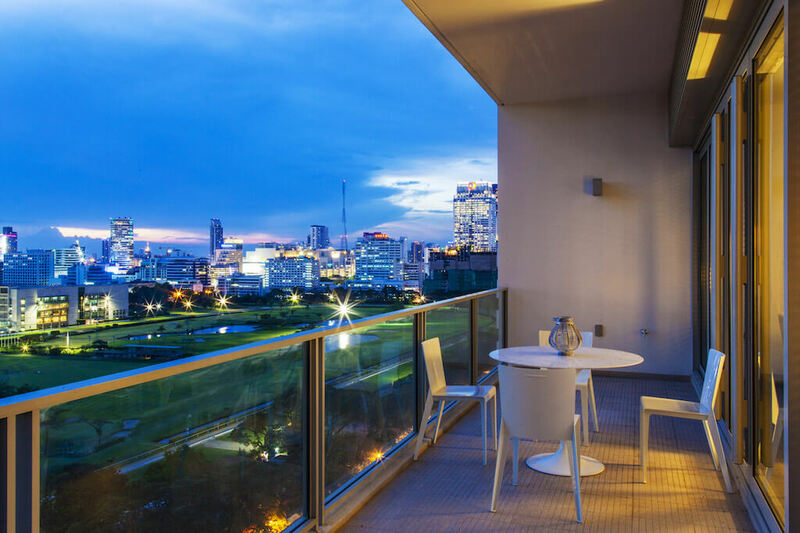 With 185 Rajadamri being a 35-storey tower development, views from the upper floors are among the very best that it is possible to find in the centre of Bangkok. 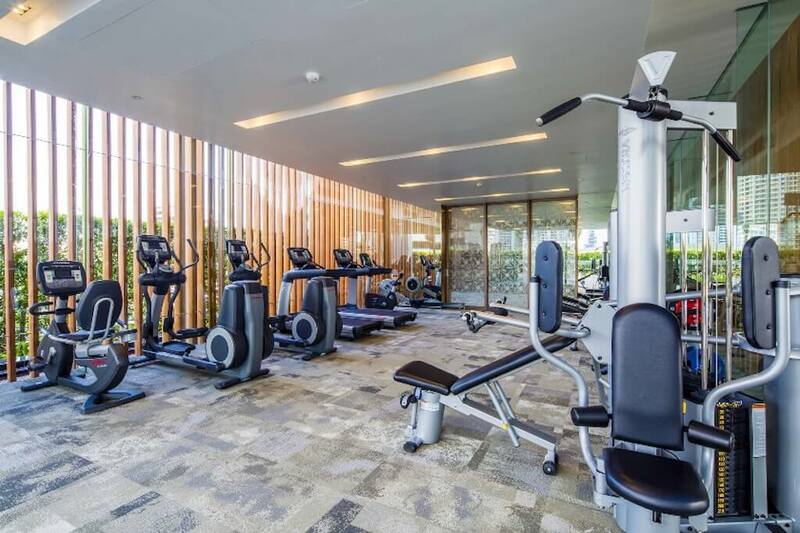 The spectacular views are enhanced by the fact that each apartment in the building features floor-to-ceiling windows, bringing in the maximum amount of light and optimizing the views over the parklands to Bangkok’s modern cityscape beyond. Balconies here are also large as no doubt occupants will want to spend much of their time outside their apartments enjoying the views. 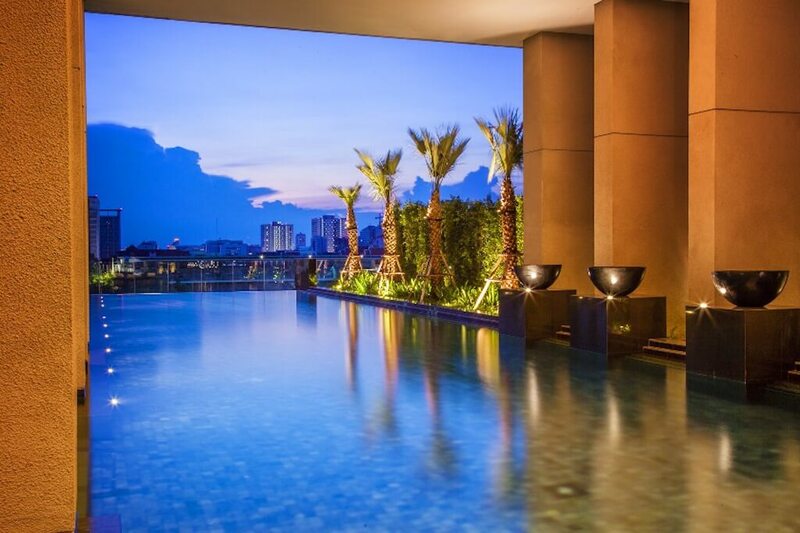 185 Rajadamri offers a selection of facilities in keeping with its most prestigious location, including a roof garden and large infinity pool on the top level so that everyone is able to enjoy the stunning views available from the location. 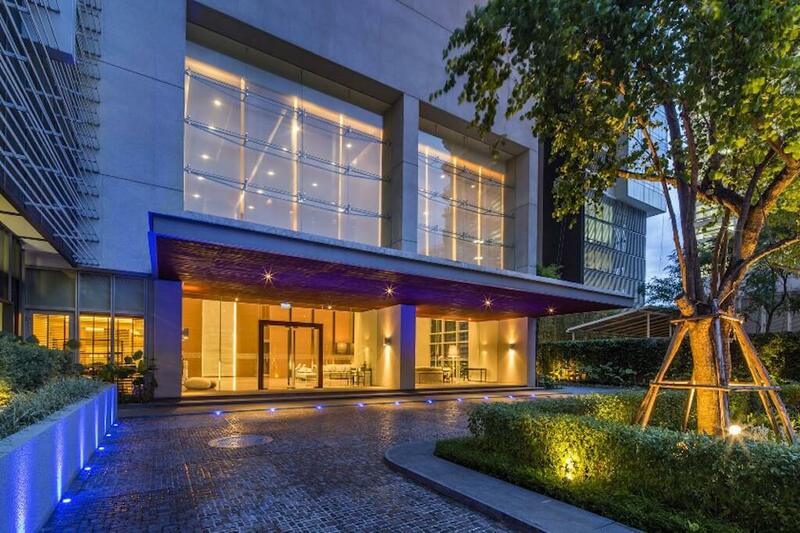 The development’s location close to many of the best schools and universities in the country will make this an ideal home to Bangkok’s elite residents. The service offered at 185 Rajadamri will be five-star all the way, with a doorman and concierge service constantly available to provide you with an ultimate level of service. The excellence of this fine development was recognized at the Thailand Property Awards (considered to be the ‘Oscars’ of the Thai real estate business), where 185 Rajadamri was awarded the prestigious award for Best Luxury Condo Development (Bangkok).